GeoffIX (3 years ago) Inappropriate? Love this! Many thanks for share! soundwave1986 (6 years ago) Inappropriate? cheers man, this looks great!! low351 (8 years ago) Inappropriate?  Thanks for your hard work, your circuit is nice and detailed, just the right level of complexity. silverdolphin (9 years ago) Inappropriate? Thank you this is just what the doctor ordered. I am trying to make a V4 Cortana lookalike freebie skin and this may be what does it. JohnMayer (9 years ago) Inappropriate? Thanks, Matias! I%u2019ve been looking for a good circuitry pattern for months. The fact that it%u2019s seamless is a bonus; must have taken quite a bit of work as this looks pretty unforgiving in trying to match up sides. I appreciate your sharing it with us!